As Santa Claus said after a day of delivering toys around the world, "Oy." This Epi78 of Succotash was intended to be our Christmas episode but between the crush of business, holiday shenanigans, a wicked cold and assorted other speed bumps, it's only getting out now. And how was YOUR holiday? We've also got a bunch of clips for you - many of which were harvested by Tyson Saner, our go-to guy and Honorary Associate Producer. He's also one of the three folks who called into the Succotash Hotline and dropped a holiday greeting on our listeners, all of which are featured in this episode. If you'd like to hear more of his melodious tones, I've been chatting with him about co-hosting an episode of Succotash sometime in January. Our friend, fellow podcaster (Functional Nerds) and novelty songster John Alealio re-released one of his holiday classics, Batman Smells (A Rebuttal), and it's out pleasure to feature it this episode to help us round out our post-Christmas non-stravaganza. 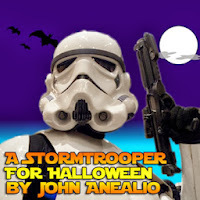 Click on John's name to go visit his site and pick up some of his tunage, won't you? We're featuring not one but TWO of our Burst O' Durst segments this episode, including comedian Will Durst's belated Xmas List for 2013. This clip was a request I made of Tyson Saner after I read last week’s Top 10 Most Active Show On Stitcher’s Top 100 Comedy Podcast list. The show jumped up over 500 places to get in. So I asked Tyson to grab me a sample. In this taste, hosts Dags and Jeff welcome back Dan Simon, who shares tales from his recent African adventure. Chris Lanuti runs his show from an actual bar he has in his actual basement, surrounded by actual friends like Acoustic Mike and Wild Bill as well as whomever drops in. Chris is a former radio guy who knows how to run a show and I guess he’s the commissioner of the Broadcast Basement Fantasy Football League in which our Succotash Rocs did okay in this season, considering I know nothing about football other than the fact it’s the brown oblong ball. This clip focuses on that newish Christmas tradition: The Elf On The Shelf. The lads over at Seven Days A Geek recently held their “30 Days of Podcasting” event. 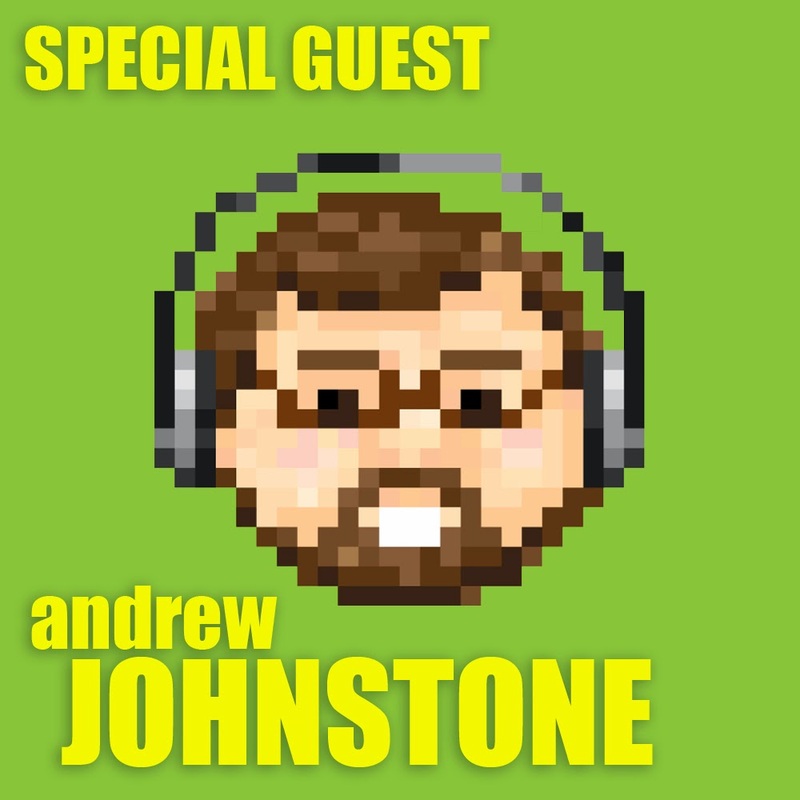 These guys aren’t just podcasters but they also get into the nuts and bolts of podcasting a lot – well worth subscribing. 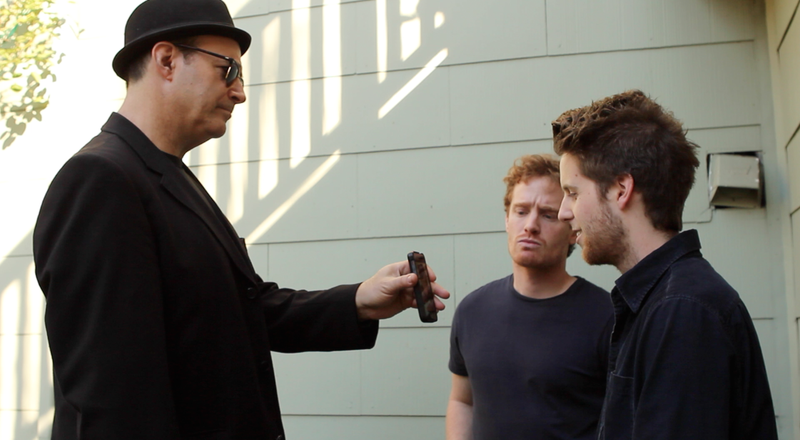 In this clip, Jay “The Angry Ginger” and Jeremy McBlizzard discuss horror movies including The Human Centipede. Tyson Saner has clipped us a hunk of a pretty popular show featuring married couple Rod and Karen – no last names – who have been together since they were 16 and got marreid in 2002. They kick stuff around and also have interesting guests. This slice features the couple discussing R.Kelly’s ill-advised Q&A session via Twitter a little while back. 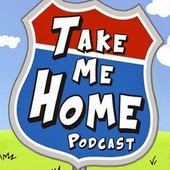 This podcast out of England has been around for three years and if it hadn’t been brought to my attention by one of our friends on Twitter, I still might have heard about these guys Danny Blaze and Keith True. They’re a pair of DJs and, much like our new friends Trev & Ben, they talk about news of the day, current events, pop culture and enjoy taking shots at each each other every now and then as well. There you go. 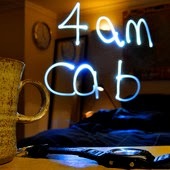 A little over an hour of podcast gold. You can help us out for the new year by heading over to iTunes and gives us a nice star rating and perhaps a short review. You can also give us a "Thumbs Up" on Stitcher, Like us on Facebook, give us a heart on SoundCloud or Favorite our tweets when you see 'em on Twitter. You can also help us to offset expenses by clicking on the Donate button on the righthad side of our SuccotashShow.com website, dipping into your Christmas bonus and sending a little smidgen our way. We'll regale you in word and verse on the show. Best wishes for a great 2014 and we'll talk to you next year! Not sure how you found yourself to the Succotash blog, but I invite you to listen to my podcast streaming from the homesite or from Stitcher On-Demand Radio OR from SoundCloud. 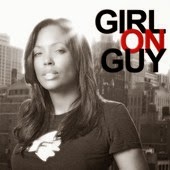 Of course you can download us from iTunes AND we get replayed over on CWERadio.com as well. 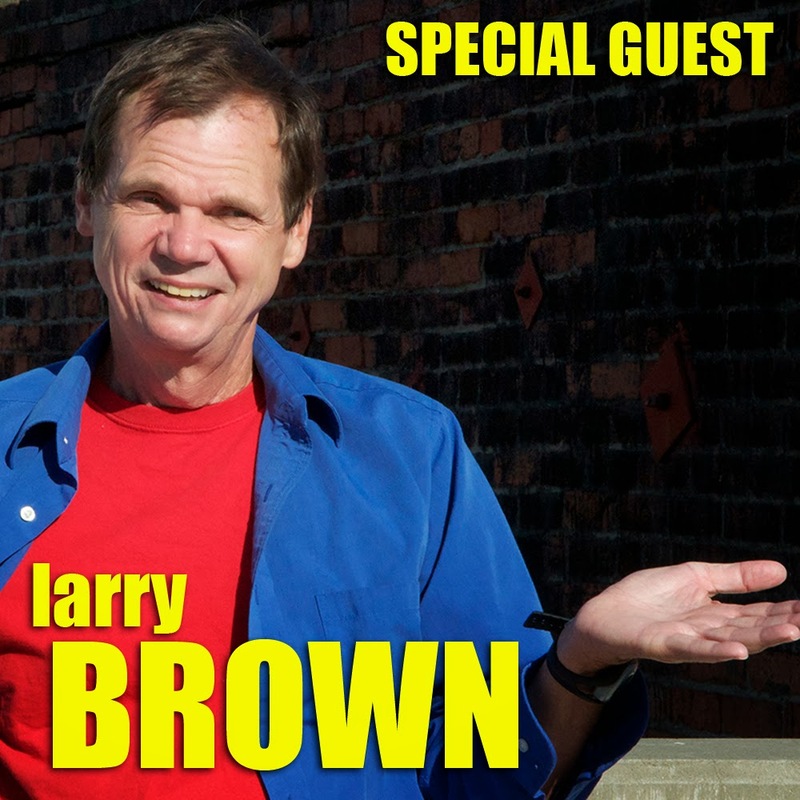 Our special guest this week is Larry “Bubbles’ Brown, who is a standup comedian in San Francisco. 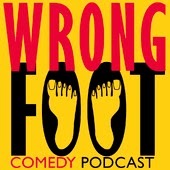 You may have heard on a past episode of Succotash – he was with Dana Carvey in the car in Epi58 when the three of us hit the road to a couple of gigs. And he was also on Epi55, one of the crew at the table when I interview Andy Kindler. Larry has been a fixture in the San Francisco comedy scene pretty much since he started (1981) and had rarely ventured far from home. Although he does get out on the road once in a while and has even been on David Letterman's show - twice - 21 years between appearances. 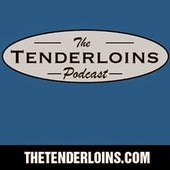 Our interview this episode is just us – one-on-one – back at D’Angelo’s, the same Mill Valley restaurant where the Kindler interview took place. Larry’s also one-third of the subject of a new documentary, 3 Still Standing, that’s been made about comedy in San Francisco starting back in the 80’s, and we talk more about that. Because of the length of my interview with Larry, we have fewer clips that usual this episode but we still have a nice big handful of ‘em. As I mentioned last week, I’m no longer going to tag every clip with the fact you can download the shows from iTunes and Stitcher.com, because it’s pretty much a given. But I’ll mention the homesite and some of the other places you can pick up the show. RECORD YOUR CHRISTMAS SHOUT OUT! Got a note via Facebook from Bonn, of The Strange Times Show and also of The Bonn & Obo Show. He wanted to know if we were planning any kind of special Christmas show and was I interested him putting something together for it. We weren't BUT, after getting Bonn's message, I figured we should do something after all. SO, to any and all comedy podcasters within sight of this blog, just pick up your phone and call the Succotash Hotline at (818) 921-7212 and leave a holiday greeting! You can plug your show, tell me how great Succotash is, do a shoutout to your loved ones, whatever. And I’ll play it on the show as we get near to Christmas. 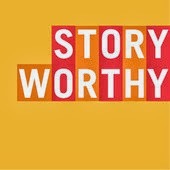 In addition to our Burst O' Durst, with comedian Will Durst running down his Top 10 news stories of 2013, we have promo from the folks over at the StoryWorthy podcast - Christine Blackburn and Hannis Phinney - who made it special for us by including Dean Haglund from the Chillpak Hollywood Hour podcast. AND we have a new Henderson's Pants commercial with something special just in time for the holiday! In this feature, found exclusively on Succotash, the Comedy Podcast Podcast, we don’t look at the shows sitting up at the TOP of the list but, instead, those podcasts that have moved the most up OR down the Top 100 in the past week. How’d it shake out this time around? The Amish Baby Machine podcast?! Best title ever! Can't wait to check that one out. Hey, the 2nd Annual Stitcher Awards are gearing up, which means nominations are open NOW! You can even nominate THIS show, your favorite Succotash podcast, to win! Go to Stitcher or hop on over to our homepage at http://SuccotashShow.com and click on the Stitcher Award button on the right hand side! 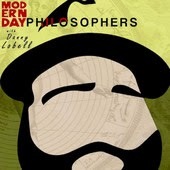 This new podcast features comedian Danny Lobell trying to his head around philosophy, which he does by inviting various comedian guests to come on and talk about a particular philosopher. Most recently, he had one of my favorite podcaster/comedians on, Bill Burr, and he threw 18th century’s Adam Smith at him, which they start to get into after Bill covers a little of his early home life. One of my best friends is also a very funny comedian and has been running some great interviews from the helm of his own podcast. I’m talking about Rick Overton and Overview. He sat down recently with a guy whose radio show I’ve loved for years, Phil Hendrie. 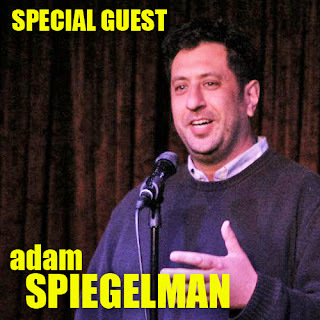 Comedian Ben Gleib appears frequently on Chelsea Lately and had a popular TV show that he directed, wrote, and starred in for the National Lampoon Network back in the mid-aughts. 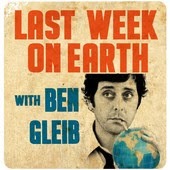 He’s up to 109 episodes of his SModcast podcast The Last Week On Earth, where he talks about news, politics, and sports. Normally he has a guest but he occasionally goes it alone, like in the clip we're featuring, where he speculates on what the upcoming TV show based on the old movie Ghost starring Patrick Swayze might be like. Second time around for us to feature a clip from AnxieTea Party with Kathy Hopkins. 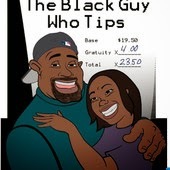 In Epi32, she hosts Dian Bachar. You might recognize him from his work with Trey Stone and Matt Parker of South Park fame – he was in BASEketball and Orgasmo. 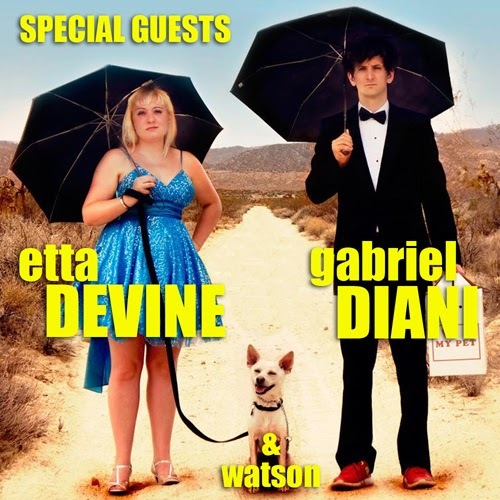 He talks with Kathy about comedy writing, improv as it pertains to acting, and social situations where people could benefit from a little “give and take”. That’s most of the highlights of Epi77. (More bits and pieces lurking around in the episode that I didn't bother to mention here, so check it out!) Thanks for hanging out! Remember to take it easy on the road this holiday season and please don’t ever, ever, ever forget to pass the Succotash! 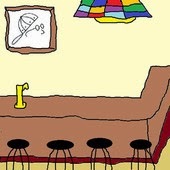 Welcome to Epi76 of Succotash, the Comedy Podcast Podcast. To start off, and I've mentioned this on the show before, I don’t understand why some podcasts have “seasons”, like on television, or how they determine how many episodes constitute said seasons or why. But I have decided that we are going to start following this obtuse convention so welcome to the first season of Succotash, already in progress. 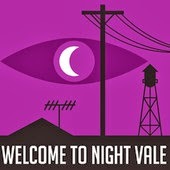 This is episode 76, which means there are only 23 episodes left before the big season finale! That’s right. You heard it here first: Episode 100 will be this show’s season closer. Maybe we’ll make it a big deal. 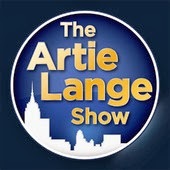 A live show somewhere, with lots of guests, lots of podcasters calling in and sending in messages. It’s a ways off, of course. At the rate I drop episodes, we’re looking at next summer sometime. A great time for a season finale! Or maybe it will be just me, huddled in my car in the pre-dawn light, trying not to wake the neighbors as I talk to you, our loyal listener. Our show mostly has made its bones playing clips of comedy podcasts from around the world but we also feature interviews. 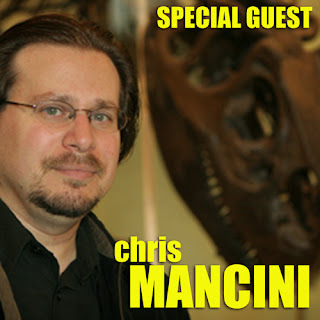 This week our Special Guest is Chris Mancini. This is last of my official LA Podcast Festival interviews – it’s only taken two months to get through them all – and Chris is one of the creators and organizers of the PodFest. 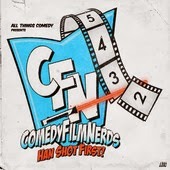 Chris is also co-host of the Comedy Film Nerds podcast, along with Graham Elwood, a previous guest on this show. The Comedy Film Nerds podcast is a spinoff, more or less, from the Comedy Film Nerds website and also the book of the same name.. The website focuses on film reviews by both Chris and Graham but slso a number of contributors, including Dean Haglund and Matt Weinhold, both of whom have appeared on Succotash. Their book is more about film genres, with their contributors tackling everything from horror to romantic comedies. We managed to corner Chris in a corner of the Podcast Lab at the PodFest and spend about 10 minutes chatting about how things were going and their plans for the future of the Fest. The Fest Future, if you will. In addition to a pile of podcast clips (due in no small part to our Honorary Associate Producer Tyson Saner! ), this epi also features a DOUBLE Burst O' Durst with our resident raging moderate, comedy Will Durst. Also, we have a holiday poem, Black Friday, by friend-of-Succotash and contributor Chet Hasse. And I talk a little bit about my appearance in Epi4 of a strange little web series called The Funster, produced and starring friend of the show Dana Carvey. 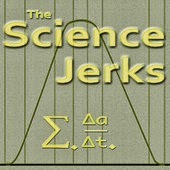 The Comedy Film Nerds podcast is a spinoff, more or less, from the Comedy Film Nerds website and also the book. Hosts Chris Mancini and Graham Elwood frequently have guests on the podcast but recently it was just the two guys and, in the clip we're featuring, they have a letter from a listener setting them straight on a movie-based issue. 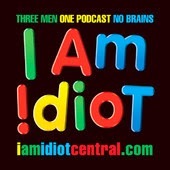 Usually Matt Besser’s Improv 4 Humans is Matt and his guests improvising audio scenes based on listener’s suggestions. In this clip, Matt and one of his guests, Chris Gore, from PodCRASH, discuss the core essence of what improvisation is about, beyond the simple “yes and” belief that’s floating out there for years. 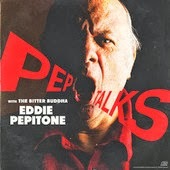 The week before last I reviewed Eddie Pepitone’s new podcast Pep Talks, part of the All Things Comedy Network, for Splitsider’s This Week In Comedy Podcasts. 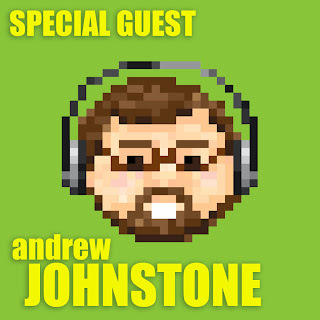 He’s just getting started, after years as one of the four hosts for The Longshot Podcast. Now it’s just Eddie, his head and also usually an interview guest. 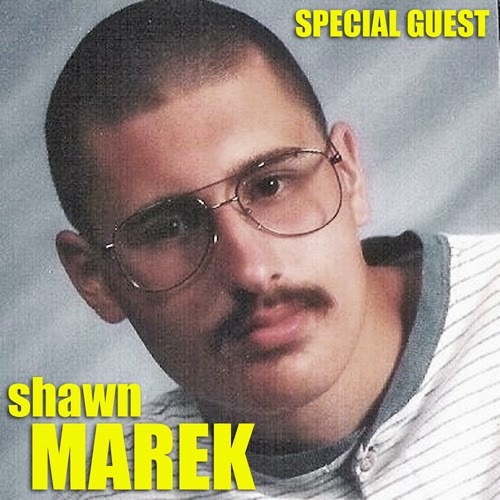 This clip is from his second episode, where he chats with Canadian comedian Glenn Wool, but what I’ve got here is from more of a one-man audio sketch Eddie did before the interview began. We haven’t checked in with podcaster and longtime listener and supporter Ed Wallick over at Don’t Quit Your Daycast in a while. He recently hit his episode 50 after being off for a bit due to health reasons. But he’s back and still doling out his Asshat Of The Week award! Our friend Tyson Saner clipped out part of a recent Doug Loves Movies episode. I do enjoy DLM but I somehow missed this moment when Doug Benson had Bert Kreischer, Lauran Lupus and Clare Kramer on and, partway through "The Leonard Maltin Game", Doug puts his spin on an idea that Bert had, and then Bert can’t stop laughing. Please don’t forget to rate and review us up on iTunes, thumbs-up us on Twitter, Like our Facebook page and Like us on Soundcloud. Basically, do whatever you can to help us out for free in as many places as you can OR save all that virtual running around and kicks us a few bucks by either using the Donate button on SuccotashShow.com, buying some merch at SuccotashShow.com, or doing your holiday shopping on Amazon by using our portal at SuccotashShow.com. Enough begging. Until next time, please remember to pass the damned Succotash!